Both conditions are temporary. 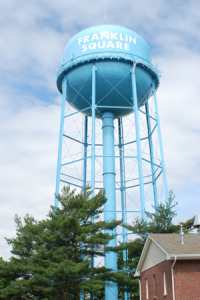 When discoloration happens, simply wait a little while for the sediment to settle in the water mains. Then run your cold water for a few minutes until it clears. If the situation persists, contact us at (516) 354-0780. Underground sprinklers require an approved backflow device installed on the home’s main service line. Lawn Sprinkling is permitted on odd and even Days. No lawn watering is permitted between the hours of 10:00 AM to 4:00 PM. Residences or other establishments with even numbered addresses may water on even-numbered days of the month before 10:00 AM and after 4:00 PM. Residences or other establishments with odd numbered addresses may water on odd-numbered days of the month before 10:00 AM and after 4:00 PM. 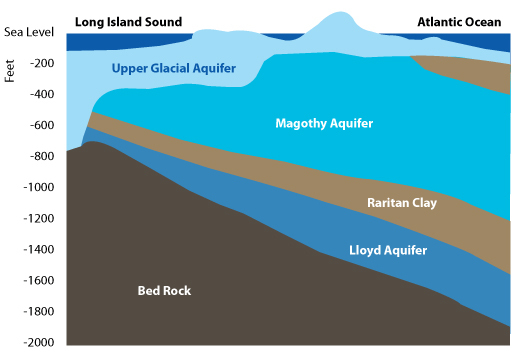 Long Island’s underground water system has more than enough water for present demands. However, conserving water can reduce your water bill and will ensure that future generations will have a safe and abundant water supply.